Launch your cloud instance within minutes! MilesWeb’s next-generation cloud hosting service can automatically scale any web application in real-time, to meet the needs of your project. Our Cloud hosting is 100% scalable and cost-effective, ensuring you pay only what you use. MilesWeb’s marketplace comprises of over 100 popular applications such as content management systems, wikis, forums, mail apps, project management, developer tools, portals, e-commerce, social networking apps and more. Select the app from the marketplace and within few clicks it will be ready for use.  Watch the video for a live demo. 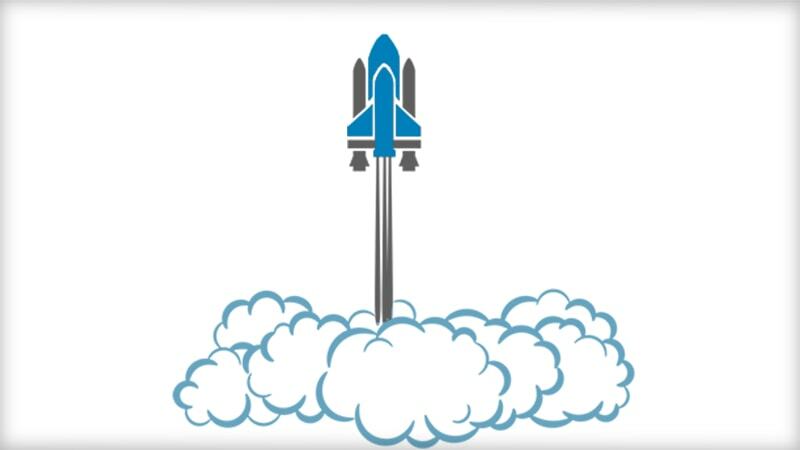 Using a cloud is no rocket science, thanks to MilesWeb's cloud platform. Watch the video to see how to launch a cloud instance with automatic scaling. Sounds like a complicated administration task, isn’t it? Don’t worry, forget about administration, you can achieve this within minutes using MilesWeb cloud hosting service. Everything is on 1-click, choose your app server, database, cloudlet (CPU + RAM), storage space, minimum and maximum scaling limit and launch your cloud instance. You can easily complete the task with just a few clicks. MilesWeb cloud scales your applications easily without any manual intervention. This way you don't overpay for unused resources and without a need to make very complicated adjustments or architectural changes. Setup maximum RAM and CPU for each server. Our Cloud will dynamically adjust the resources (CPU and RAM) to serve the current demand of your application. Setup the triggers to add and remove web/application server nodes in your existing environment. The server nodes will increase or decrease as per the define triggers. Setup intelligent workload balancing between server nodes to speed up processing of requests, minimize user’s response delay and handle more simultaneous request without failures. Enable session replication for your cloud to replicate the data on different cloud instances in the same cluster using multicast. Node failure in the cluster will not affect your services. Pay only for actual used resources. Define the scaling limits and pay only for real usage. MilesWeb cloud works on pay-per-use model. There is no separate registration charges, add Rs 300 to your account and start deploying your apps on cloud. No high Capex costs, save big by paying for actual used resources. We charge you only for the resources used by your applications and not for the cloud server size. The minute you delete your cloud instance is the minute you stop paying for that service. If you shutdown the cloud instance and keep the data on the cloud, you will be charged for the used storage space only. Cloud hosting can be described as a method for configuring the servers in a flexible way in order to enable affordability and scalability and thereby establish a reliable web infrastructure. The cloud hosting websites basically operate over various web servers that are interconnected and data is rendered from various servers. Most of the businesses and IT infrastructure prefer the cloud hosting platform because it works on the pay-per-use model and ensures affordability. What are the main benefits of MilesWeb cloud hosting?  Easy To Deploy : The user can easily deploy Java, PHP, Ruby, Node.js and Python applications with no coding amendments. This can be done through GIT, Docker, SVN, achieves and through integrated plugins like Ant, Maven, Eclipse, NetBeans and IntelliJ IDEA. Easy To Scale : Once you have setup the desired triggers, the system will automatically scale vertically or horizontally during the peak traffic times. This traffic is also evenly distributed through the load balancer across multiple cloud instances. Easy To Manage : The full fledged developers dashboard consists of an intuitive application topology wizard. It also comprises of deployment manager, access to config and log files, team collaboration platform and it is integrated with CI/CD tools. Can I try your cloud hosting service for free? Yes, we do provide 30 days free trial. Click here to start your free trial. During trial period you can any time upgrade to the paid cloud hosting service. Are there any restrictions during the trial period of cloud services? How can I migrate my application to your cloud? Our team of experts can help you to migrate your apps to the PaaS Cloud if you have paid for the support service. Feel free to contact our cloud experts to discuss about the migration procedure and charges. Do you provide support for Docker? Yes our PAAS Cloud platform supports Docker containers in Linux environment. What is charged in your cloud? When you use our cloud hosting service, you pay only for the resources that are actually used (unlike general VPS where you pay the fixed price even if the resources are not used). There are 4 charged types of resources: cloudlets (cpu + memory), disk space, public IP, and bandwidth. In our cloud service, we measure CPU and RAM usage in units called cloudlets. Each cloudlet is equal to 400 MHz and 128 MB RAM. It means that if your application consumes 10 cloudlets, infrastructure will allocate 4000 MHz and 1280 MB RAM. How can I monitor my charged resources? You can monitor the usage of resources for each server via UI. You will be impressed when you’ll notice how much you overpaid previously with VPS and dedicated hosting. How much do you charge for 1 cloudlet? We provide tiered pricing with the discount for increased consumption. You can check out our pricing and also estimate your usage from it. What is the price for disk usage? Disk Space is chargeable at 0.007 per hour per GB. Internal traffic is free. External traffic is chargeable at 0.005556 per hour per GB. How much does Public IP cost? Each Public IPV4 address is chargeable at 0.1805 per hour per IP. How much resources will my app consume? That’s the problem why you were used to overpay for resources previously. You paid for unused resources to be sure that your app will handle load spikes. With our cloud service you don’t have to worry about it. The platform will automatically allocate needed amount of CPU and RAM. It can also scale a number of nodes to handle any load spike. MilesWeb cloud provides real flexibility for you, saves your budget and releases you from the headache of configuring and managing servers. You can upload your application via UI and deploy it in just a few clicks. Also, GIT/SVN deployment is supported. As well as you can deploy your projects directly from IDEs (IntelliJ IDEA, Netbeans or Eclipse). How can I access and edit my servers’ config files? You can access them through FTP/SFTP, SSH or directly through the functional user interface. Do you provide any control panel for managing the cloud hosting platform? We offer our users a separate dashboard for managing their account. It is the single web interface for creating, provisioning and managing the cloud servers. It is much more simple and functional in comparison to other control panels. What software stacks do you support? Load balancers: NGINX, Apache LB, HAProxy and Varnish. Application Servers: Tomcat (ver 6-9), Apache, Nginx-PHP, Node.js, Jboss, Python. SQL - MySQL, MariaDB, PostgreSQL, PersonaDB. NoSQL - MongoDB, Cassandra, CouchDB, Neo4j, OrientDB, Redis. OS - CentOS and Ubuntu. Engines: Java (ver 6-8), PHP (5.4 – 7.1), Ruby, Python, and Node.js (ver 4-6). How can I automate some processes? You have SSH access, also our cloud hosting service provides own CLI to automate deployment/management processes. I need a server, that is not listed in the supported stack. How can I do it with your cloud? You are free to use empty VPS without any pre-installed software. With full root access, you can install any software. Another option is to use Docker images from public or your private Docker registry hub. Do you provide support for SSL certificates? Yes. You can use your custom, self-signed or platform’s SSL certificates. How can I share access with my developers or staff? You can share access to a particular environment or to the entire account with another user. You can also restrict their permission to create new environments and access servers via SSH. Is the cloud platform fully managed by you? We have three different plans for cloud management. Refer our cloud support plans for more details. Yes, our team of cloud experts is available 24×7 and we provide support over phone, email, and chat. For more details refer cloud support plans. Do you perform data backup? All our cloud containers are backed up on a daily basis and we keep last seven days backup. By default, we support pre-paid pricing model. It means that, you fill your account with a certain amount of money and our cloud charges it on pay-as-you-go hourly basis. We support online payments by credit card, debit card, net banking, PayPal etc. We also support NEFT transfers and cheque payments as well. Do we have to sign any contract? No contracts have to be signed. You are free to use our cloud hosting platform without any commitments. How many years are you on the market? We have successfully been providing web hosting services since 2012 and are profitable since inception. Our Datacenter is located in Mumbai, India. Who can use MilesWeb Cloud? DevOps teams, Consulting companies, Startups, Mobile developers, Website developers, Individual developers. ISVs, Large SaaS providers, Media content providers, Finance and banking, System integrators, Outsourcing companies, Retailers. MilesWeb’s Cloud marketplace enables one-click installation of all the popular applications. At MilesWeb’s marketplace you can easily find applications like wikis, content management systems, image galleries, project management tools, mail apps and much more. Once you have selected the applications that you would like to work with, installing them is also extremely simple. All you have to do is select the app that you want to install and host and click on the install button. After this, MilesWeb’s cloud platform will automatically create an environment and install your selected app. Simplicity : Cloud instances can be launched immediately once the configuration is finalized. As a result of this, you can focus more on your business instead of worrying about server setup. Cloud hosting works on an intuitive user interface that enables quick and easy management of the servers. Cloud servers also guarantee data security and creation of new servers with just a few clicks. You can easily launch a cloud instance within a few minutes with just a few clicks. 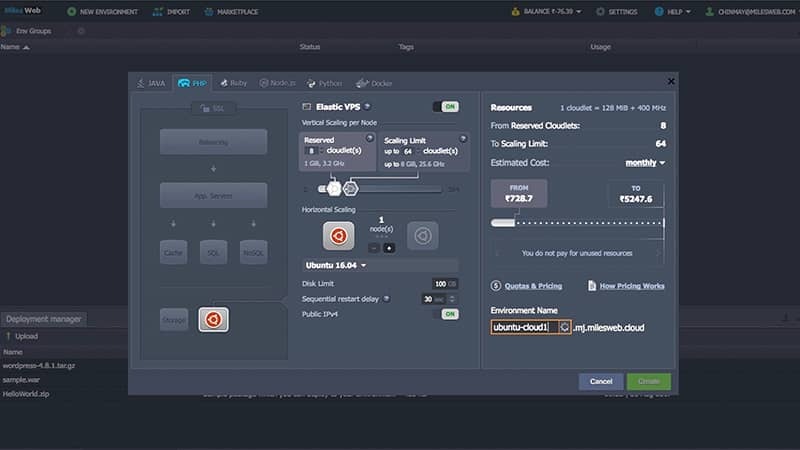 You can choose the app server, database, cloudlet, storage space and you can also set the maximum and minimum scaling limit with 1 click before launching the cloud instance. Affordability : Cloud hosting works on the pay-per-use concept and only charges people for the resources that are actually consumed. Hosting costs are calculated on the basis of the real resource usage, you have complete control over your cloud environment and you can decide your budget. Thus, you can be sure that the sudden traffic spikes won't shoot up the hosting bill and at the same time you can also be sure that you have enough resources for ensuring the smooth functioning of your application. Scalability : Scaling a cloud instance vertically or horizontally does not requires manual intervention. Our cloud can automatically increase or decrease the resources or servers in order to keep up with the demand of your application without wasting money or resources. You can effortlessly scale it up or down without any manual intervention. No complicated architecture or advanced technical skill is required for scaling your cloud environment. Reliability : Cloud hosting is a more reliable platform as compared to any other type of hosting. In cloud hosting, every server is isolated and therefore any stress or negative impact on one server does not affect the other server. You can count on the cloud hosting infrastructure for fast and effective functioning of your application and website. Customization : You have complete control over your cloud environment and you can customize it the way you want. In order to scale the cloud server, you can define the attributes like processing power, operating system, resource consumption etc. You can set your resource usage limit and scale the resources up or down as per your discretion. Security : You can be sure that your content is safe in the cloud. The server data is distributed across redundant servers and the information stored in the cloud is safeguarded against hardware failure. Cloud servers provide automated backups and snapshots in order to ensure that your content is safe. Suitable For Every Business : The public cloud has the ability to scale any application in real time. You can ensure the best performance of your application with features like automatic vertical / horizontal scaling, container service, server load balancer, DevOps automation and marketplace. 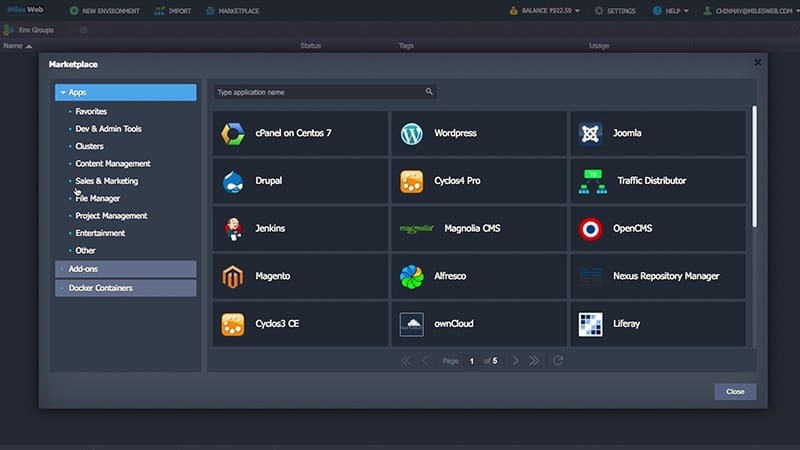 Easy App Deployment : Cloud's marketplace consists of more than 100 popular applications like wikis, content management systems, forums, developer tools, portals and much more. You can easily select your desired app from the marketplace and it will be ready for use within no time. Talk to our Cloud hosting solution experts for detailed info on our Cloud hosting India service. We're available 24/7. Launch your cloud instance within minutes! TRY IT FREENo credit card required.